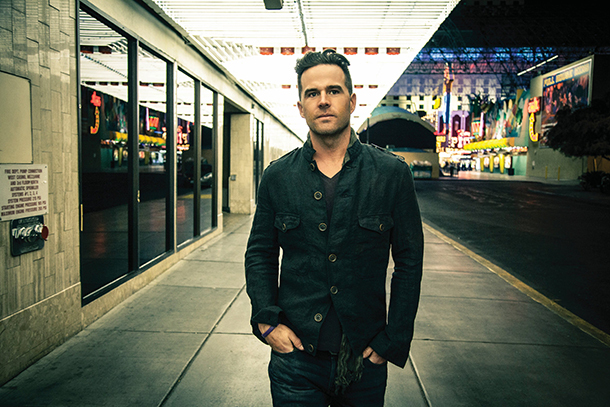 David Nail is ending the year on a very high note as his latest album, I'm A Fire, has landed on a few “Best of 2014” lists. Billboard named I’m A Fire one of the top five Best Country Albums of 2014 (landing at No. 4), while Rolling Stone Country and iTunes named I’m A Fire one of the Best Country Albums of 2014. As an artist, Nail has become one of the most diverse and solid voices in country music. Esquire says “David Nail is country music.” The Pittsburgh Post-Gazette says he “has established himself as one of the bright lights of contemporary country music” and SELF says Nail is “one of those quintessential country voices.